The Childcare on-line Booking (CoB) system provides a childcare business software solution that includes registration, bookings, parent queries and feedback, fees for after-school activities, fees for breakfast clubs, after-school activities, extra fees for transport, after-school childcare (i.e. childcare that starts when after-school clubs are over and goes up to 6pm or later); holiday childcare fees, session fees, daily fees and, most importantly, on-line payments using credit cards, debit cards and childcare vouchers. Childcare administrators have full control of the breakfast clubs, after-school activities and holiday clubs, enabling you to change the capacity (to suite staffing levels etc), fees and discounts via the user friendly administrative interface. Technical support is provide via our online support system, although we're happy to talk you as well. 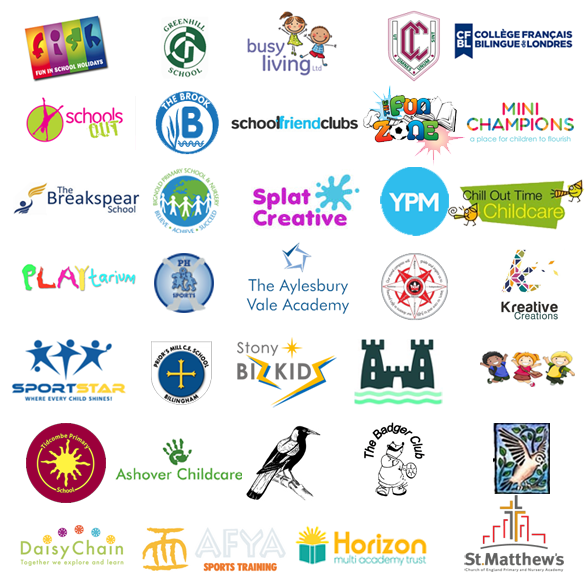 We've worked with a wide variety of after school providers from both the public and private sectors, so understand the challenges you face. We can provide you with an online demonstration that enables you to explore the childcare business software in your own time, without any pressure and happy to help you get up and running and have a transparent pricing structure without any hidden costs and will receive free upgrades. There is no limit on the number of locations, clubs, etc so CoB can grow with your business and is completely scaleable. The software is protected by our security architecture, preventing unauthorised access to the system. The information collected and stored is your data, so you'll need to ensure you have registered with the Infomation Commissioner's Office (ICO) to comply with the Data Protection Act, if you haven't already done so. All data is fully encrypted. Find out more about how our clients have processed more than 250,000 bookings and generated more than thirty million pounds in revenue for our clients! The after school club administration system provides club administrators and parents with on-line registration, bookings, parent queries and feedback, fees for after-school activities, fees for breakfast clubs, after-school activities, extra fees for transport, after-school childcare (i.e. childcare that starts when after-school clubs are over and goes up to 6pm or later); holiday childcare fees, sessional fees, daily fees and, most importantly, on-line payments using credit cards, debit cards and childcare vouchers. If our off the shelf after school and childcare on-line booking systems don't quite fit, the consider a tailor-made version of our hugely successful after schools club booking system that has processed more than 250,000 bookings and generated more than £ 3,000,000 in revenue for our clients! Outlining the options within our Childcare online booking (Cob) system for administrators to create custom information about a child. Have a closer look at the user interface that club staff and managers can access with our hugely successful after schools club booking system that has processed more than 250,000 bookings and generated more than ? ?£ 3,000,000 in revenue for our clients! Want to know why parents love our hugely successful after schools club booking system that has processed more than 250,000 bookings and generated more than ? ?£ 3,000,000 in revenue for our clients!